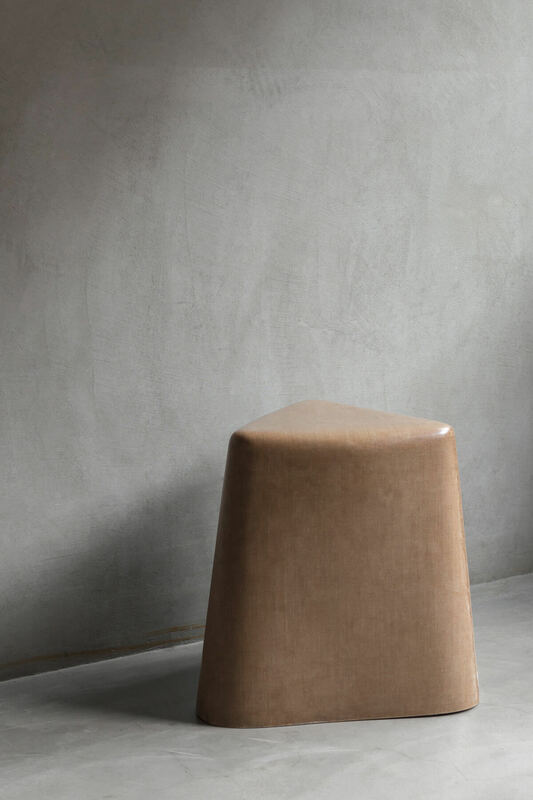 This stool is the result of our last collaboration with the Gold Of Bengal collective. 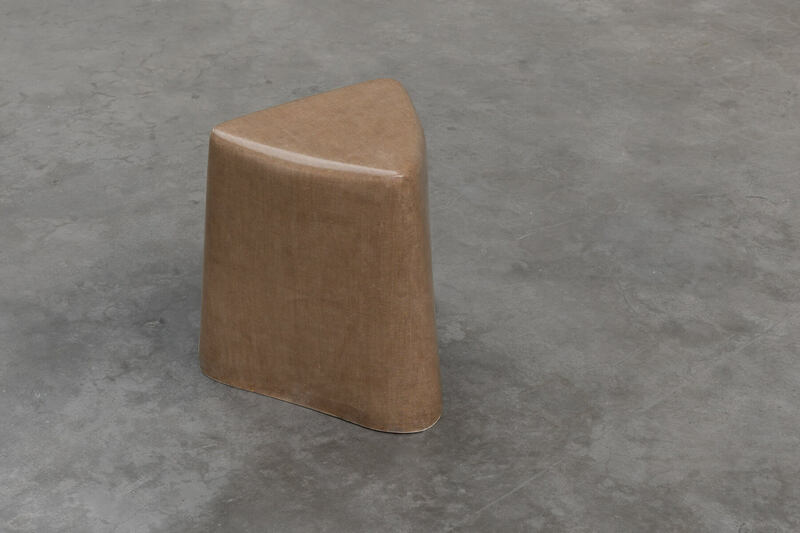 « Bermudes » is a stackable seat made out of a natural fiber (jute) reinforced composite. Since over ten years, Gold of Bengal has been trying to promote those ecological and highly performant materials, within several fields of application. Their goal is to open a whole new range of possibilities with the jute, in order to give Bengalis workers more opportunities to work with this very common material in their own country. This object was created as a manifesto to show the world all the great qualities this fiber has to offer, being cheaper, more ecological, and aesthetically nicer than the traditional synthetic glass or carbon fiber. Our aim is to encourage the industrials and investors to look more into the many applications this material can provide. The stool design is meant to be pure and sober, a simple game of lines and curves which gives it a genuine mechanical strength while preserving a very sensual and sculptural global shape.